The CLF Spectrum P2 VW features high output and a very precise white control between 2700K and 6500K. A CRI level of 90 and accurate dimming control make the CLF Spectrum P2 VW very suitable for any high demanding application. 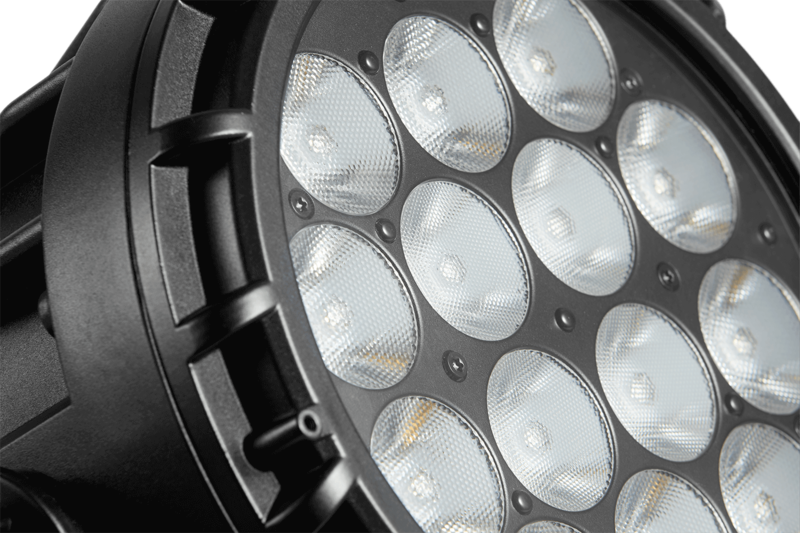 A very homogenous 15° beam angle is delivered by the 14 high power LEDs which are specially selected. IP65 rating makes the Spectrum P2 suitable for both in- and outdoor use. A unique single bracket design provides both standing and hanging opportunities, all in a touring-ready aluminum housing. The LCD display offers easy access to the menu settings and manual control. Silent operation is ensured because of the intelligent cooling system. 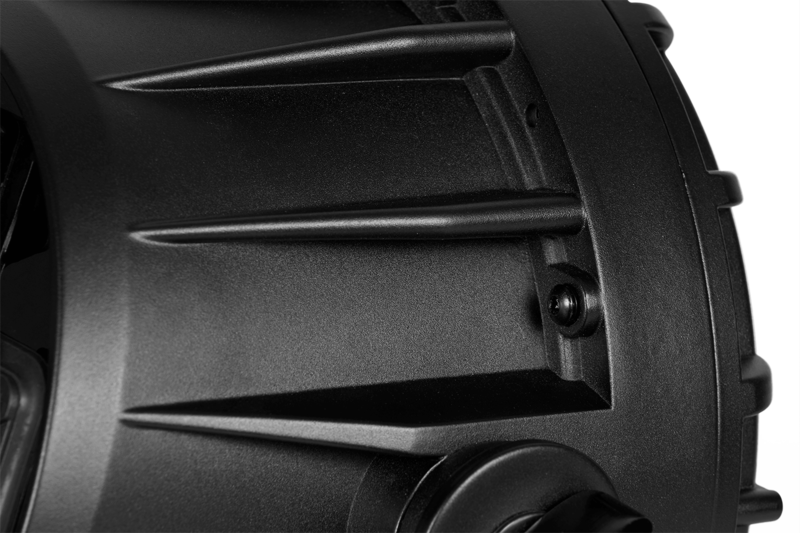 Data and power can be connected through the IP65 5 pin locking XLR and PowerCON TRUE1 connectors.